Audrius Kamienas who is currently acting managing director of Ignalina Nuclear Power Plant but has just won the competition for the top job at the facility, carrying out decommissioning projects worth hundreds of millions of euros, says transparency will be his main priority. In his words, the nuclear facility is facing challenges related to the implementation of two major projects – the construction of a radioactive waste repository and the reactor's dismantling. 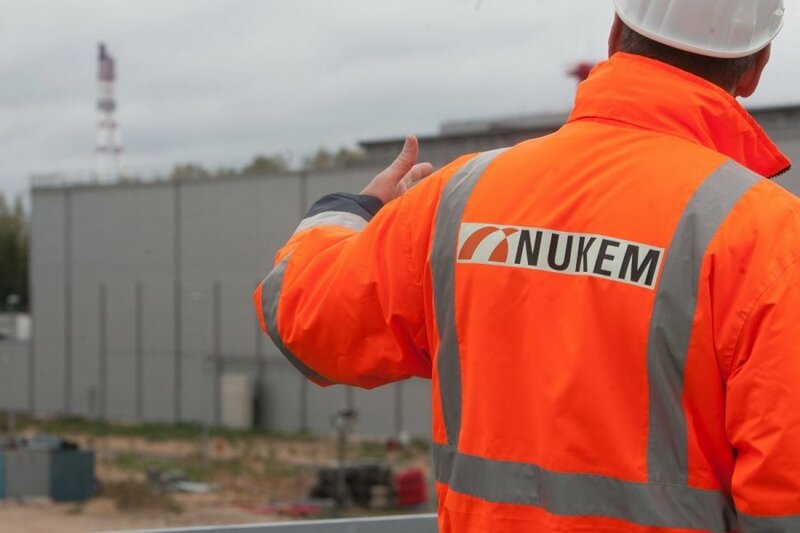 According to Kamienas, the existing contractor, German company Nukem, controlled by Russian nuclear energy giant Rosatom, will not be able to vie for major Ignalina NPP orders due to threats to national security. "One of the key points of my agenda is to make transparency one of the main priorities. I have tried recently, as much as it was possible, to make communication very clear and to avoid any non-transparency in this area. It's my top priority," Kamienas said in an interview with BNS Lithuania. In his words, the upcoming plans include the construction of a repository for low- and intermediate-level waste and the preparation of the concept for the dismantling of the reactor. 'It's a long-term project with many integral parts. The preparation of the concept will take place several years and the dismantling of the reactor itself should start, according to the plan, in around 2026-2027," Kamienas said. 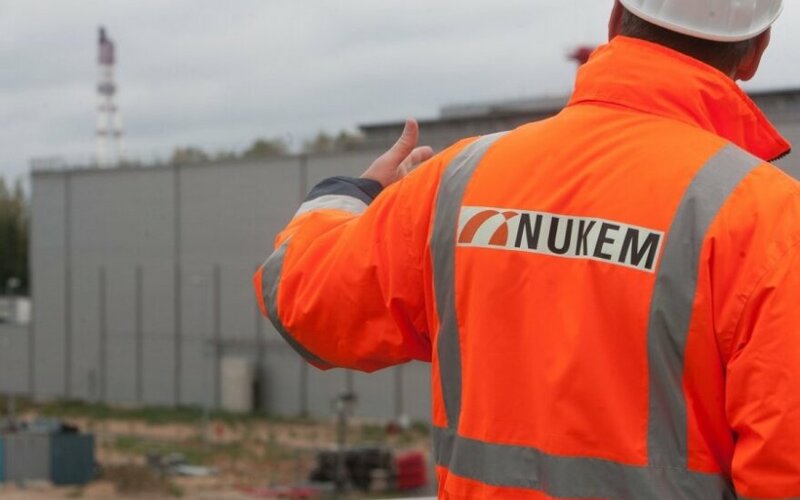 The list of possible contractors, prepared by Ignalina NPP and submitted to the parliamentary Committee on National Security and Defense, includes the existing contractor Nukem, but Kamienas says the company will not be able to vie for Ignalina's orders. "The list contains all companies working in this market. Nukem works in this market and is on the list. And there are undoubtedly safeguards against unwanted contractors or participants, which pose threat to national security, and I think they will not be able to participate," Ignalina NPP's future head says. All in all, the list contains 46 companies, including the United States' Aecom, Airbus Defence and Space, part of the Airbus group, France's Areva (now Orano) and EDF, Germany's E.ON and EWN, GE Hitachi Nuclear Energy and also Nukem Technolgies. Some companies are marked as not able to participate in tenders.